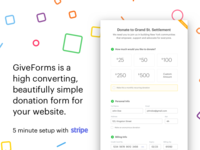 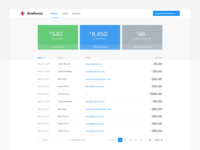 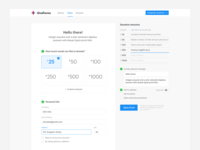 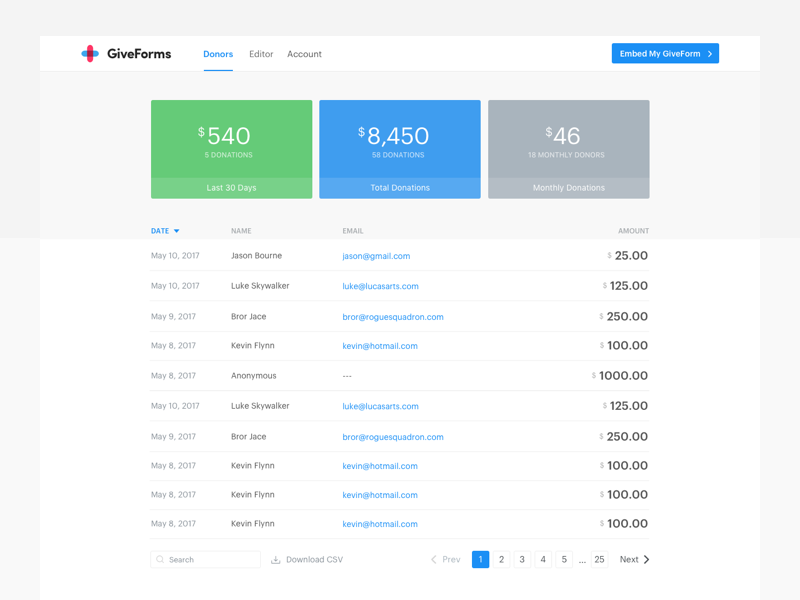 GiveForms are high converting, simple, and beautiful donation forms that can be added to your website in just a few minutes. 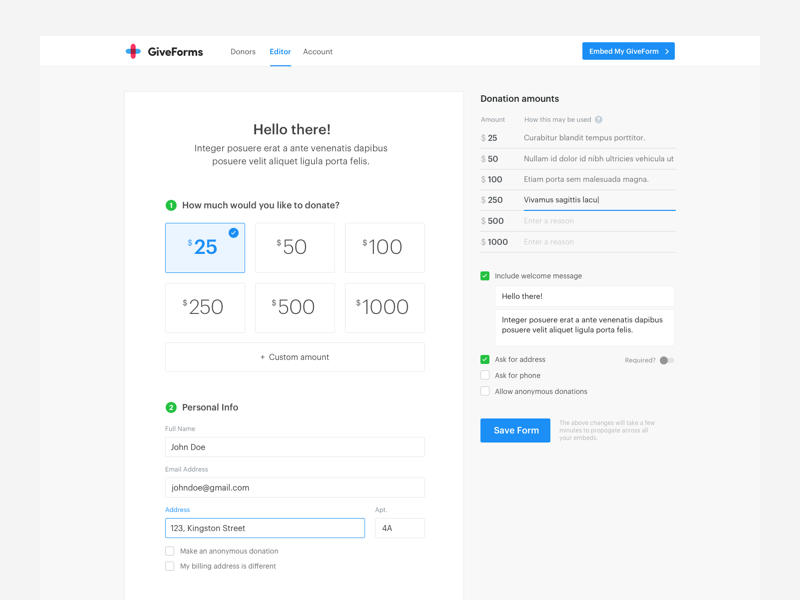 It's perfect for non-profits, charities, and churches. 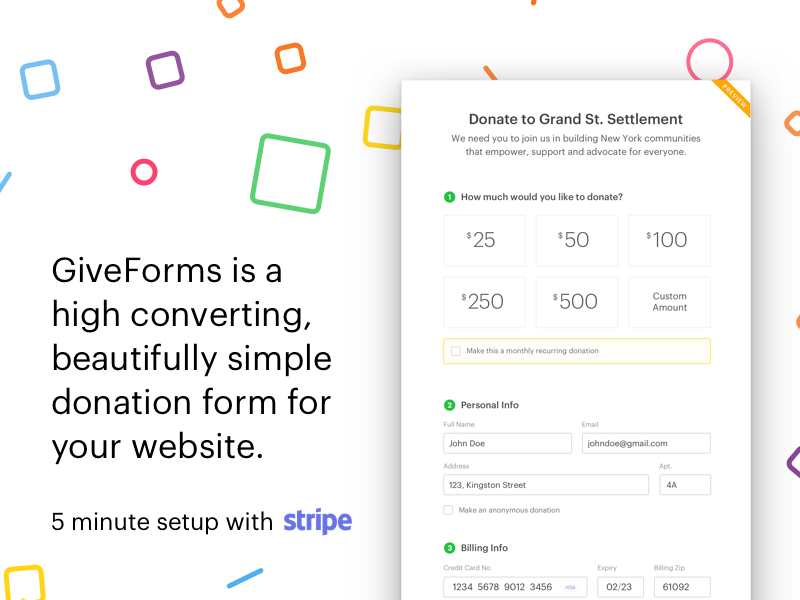 Get up and running in 5 minutes with a Stripe account.